Advanced complex of time-released Vitamin C and E precursors, enhanced with a powerful antioxidant booster, neutralize free radicals caused by environmental and lifestyle stressors.  Fast-absorbing serum protects and visibly plumps the skin to preserve a younger, brighter complexion. Pre-Tocopheryl (Vitamin E precursor), 40x more powerful and 2x more photostable2 than pure Vitamin E, provides a shield against free radicals. 1Non-comparative, open-label study involving 29 subjects between ages of 19 and 65. 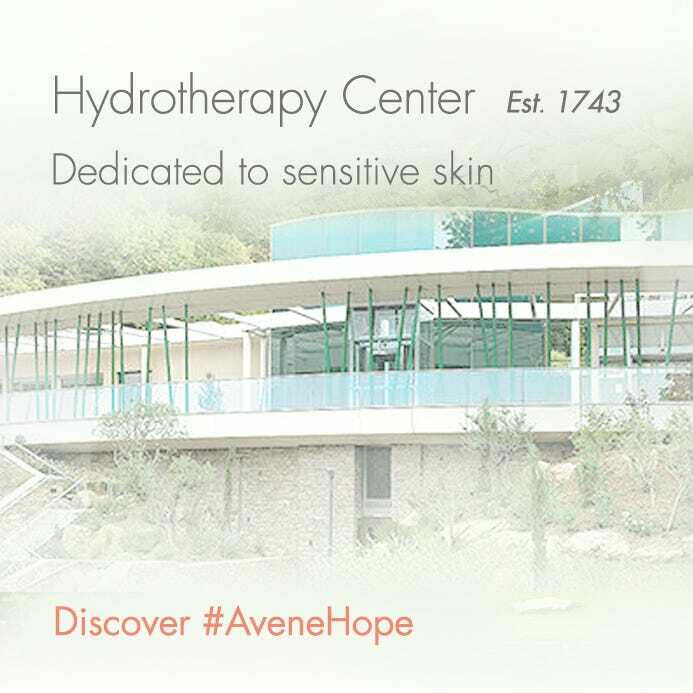 A-OXitive Antioxidant Water Cream was applied 2x daily, over 3 weeks.2Blind test, involving 197 women between ages 25 and 35 applying daily for 21 days. 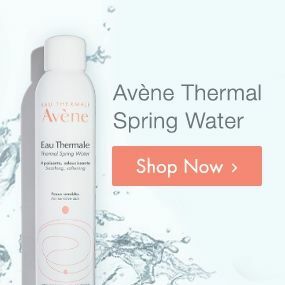 AVENE THERMAL SPRING WATER ( AVENE AQUA), GLYCERIN, ISODODECANE, PENTYLENE GLYCOL, WATER (AQUA), DIMETHICONE, ASCORBYL GLUCOSIDE, POLYMETHYL METHACRYLATE, TOCOPHERYL GLUCOSIDE, ARTEMIA EXTRACT, C12-20 ALKYL GLUCOSIDE, C14-22 ALCOHOLS, CAPRYLIC/CAPRIC TRIGLYCERIDE, CETRIMONIUM BROMIDE, CITRIC ACID, DISODIUM EDTA, FRAGRANCE (PARFUM), HYDROXYETHYL ACRYLATE/SODIUM ACRYLOYDIMETHYL TAURATE COPOLYMER, POLYSORBATE 60, SODIUM BENZOATE, SODIUM CITRATE, SODIUM HYALURONATE, SODIUM HYDROXIDE, SORBITAN ISOSTEARATE, TOCOPHEROL, XANTHAN GUM.